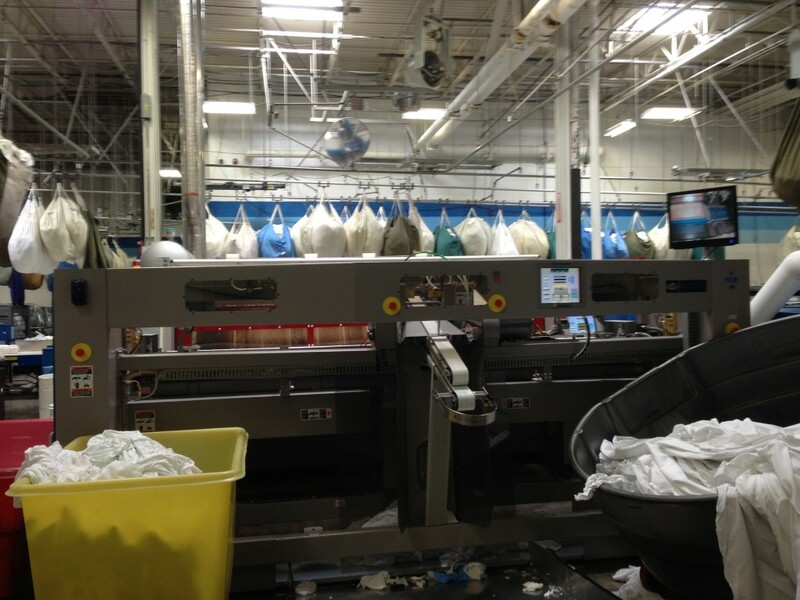 Commercial – REM Company INC.
For almost 50 Years, REM Company Inc, has distributed the top brands of industrial laundry equipment. 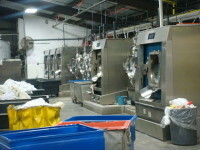 REM Company, Inc., has the best equipment, best support, and best service in the Kentucky and Tennessee market, Barr- None! 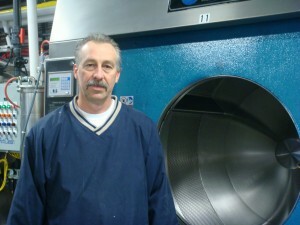 In the Commercial laundry industry, your customers expect you to deliver clean laundry everyday. 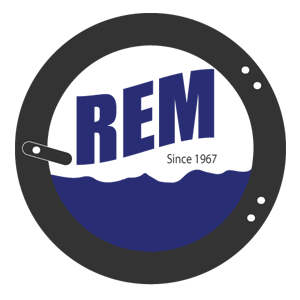 With the quality of REM’s equipment and the prompt service and support that they offer, I know that my equipment will not let my customers down. 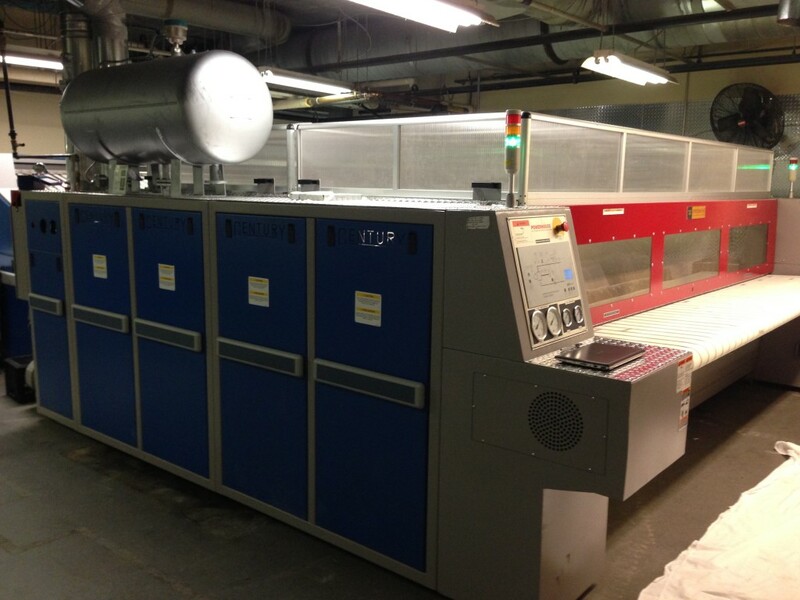 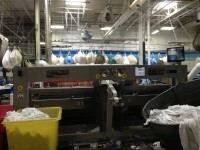 Click Here to view our commercial laundry equipment options.